Gran Pantanal Paraguay, a new book on the Pantanal landscape, wildlife and people has been launched this month by World Land Trust (WLT) Project Partner Guyra Paraguay, in collaboration with photographer, Emily Y. Horton. 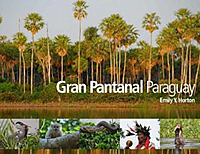 Gran Pantanal Paraguay – the new book by Guyra Paraguay and Emily Y. Horton © Emily Y. Horton. 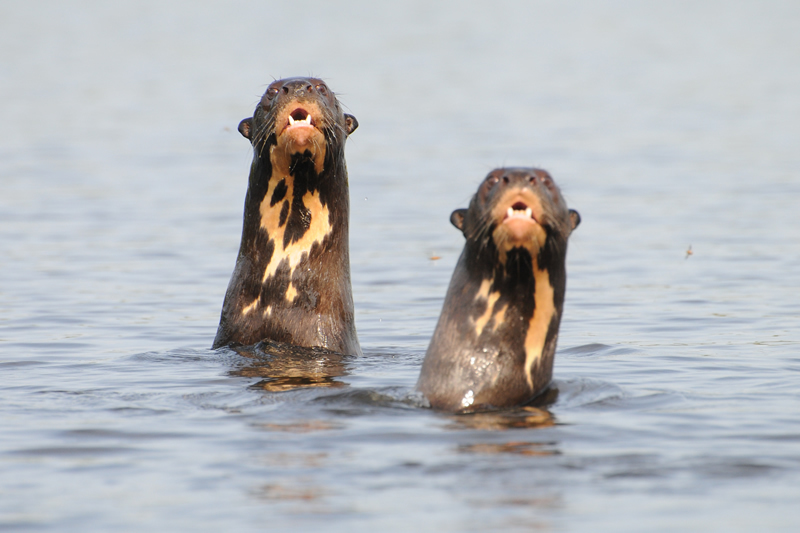 The Giant Otter (Pteronura brasiliensis) is just one of the endangered species found in the Pantanal © Emily Y. Horton. 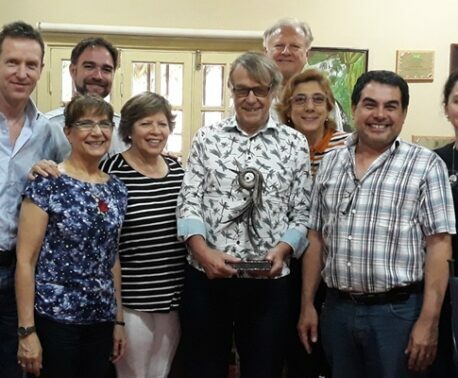 Emily has previously worked closely with Guyra Paraguay, on the creation of a highly successful book celebrating the Atlantic Forest of San Rafael. This second bilingual book brings to life the beauty of the unique, yet threatened, wetland habitat of the Paraguayan Pantanal. The British author and broadcaster Tony Hawks, who is also a WLT supporter, was captivated with the area after undertaking a trip in 2008 with WLT. 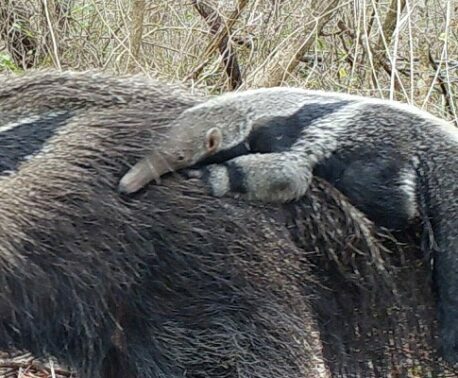 He stayed at the remote Three Giants Biological Station during his visit to the 35,000 acre Chaco-Pantanal Reserve. Tony’s comments about the area are included on the back cover of Gran Pantanal Paraguay: "Emily Y. Horton builds on the success of her previous book 'Saving San Rafael' to bring you deep into the heart of the magnificent Pantanal through inspirational photography and illustrative narrative. The Pantanal is the largest wetland on Earth, spanning the borders of Bolivia, Brazil and Paraguay, and presents an oasis of soaring toucans, playful otters and prowling jaguars … Conservation of the wetland needs to be a global priority. "